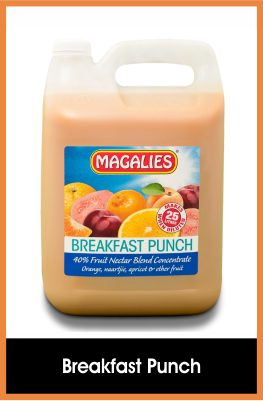 Choose a Juice started in 2008 with one depot in Nelspruit and has since grown into one of the biggest suppliers of Orchard Bounty Fruit Juice Concentrates and Canned Mango Atchar in SA. Magalies products are also available at our 3 depots in Mpumalanga and Gauteng. We sell real concentrated fruit juice in 1 & 5 litre plastic bottles to clients that buys in bulk from us to resell again with up to 50% mark up. 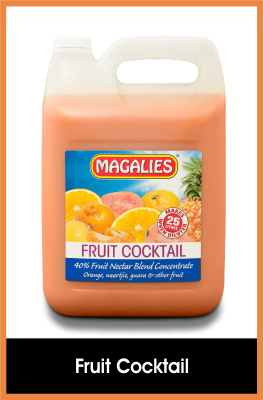 We can supply bulk Magalies containers in 25 & 50 litres, on request. 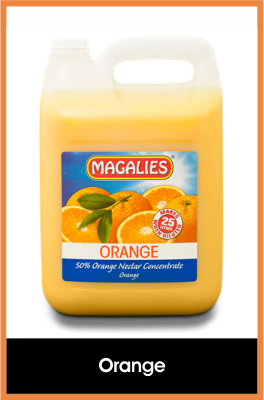 We also sell Malelane Juice from Onderberg Processors at Nelspruit depot. Request to see our price list. The Mango Atchar is unique because it goes through a special process where it gets diced cut into small cubes without any pips and then pasteurized in tin cans without any preservatives added. 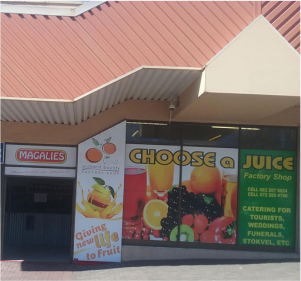 Some of our clients are: Devland Cash @ Carry, Froots Group, Mass Mart Cash and Carry`s, and the National Airforce Base in Hoedspruit and the National Cambridge Group. Most of our clientele are entrepreneurs that want to a) earn extra money or b) start their own business. The factory needs a lead time of 3 weeks for the bulk products namely 25 & 50 litre containers to be prepared. The (1 + 4) means you mix 1 part concentrate with 4 parts water. E.g. 1L. concentrate makes 5L. juice after dilution. 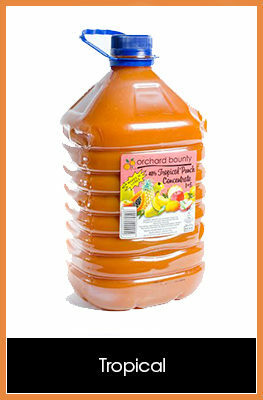 A 100% juice is naturally sweetened with Pear / Apple juice, with no sugar added. A nectar can contain from 20 – 90% fruit juice but is sweetened with sugar. A drink contains less than 10% fruit juice after dilution. You save money if you buy concentrates because it is cheaper to add your own water to make your own juice. Most of the concentrates have a shelve life of at least 6 months and you only have to store it in a cool place after opening. After you have diluted the concentrate with water you have to store the diluted juice in a fridge. We sell retail and wholesale at our shops. For the best wholesale price, you have to purchase more than R1 000 in total at any of our depots. To request a price list please complete the price list form. 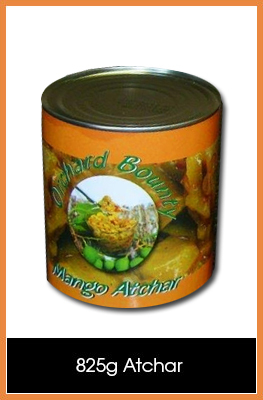 We also sell our unique Orchard Bounty Mango Atchar in a 4,3kg, 3kg, 825g cans. This Atchar is very popular because the manufacturing process differs from most other Mango Atchars. There are no pips in the product because the green Mangoes are cut by hand from the pips. The cut pieces are then dice cut into 12mm cubes. This gets some of the spices and after 2 weeks it gets cooked where the oil and chilies are added. The cans then get pasteurized. No preservatives are added. This is why this particular product is such a good seller- specifically during the winter period where the juice sales drop between 30 – 50%, depending on the region. Magalies Harvested from 90 citrus farms in North West Province, from April to November, the fresh fruit delivered to their factory is weighed and tipped into bins. 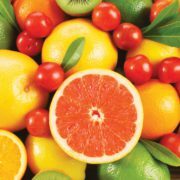 Samples of each batch are tested for quality in their pre-grading laboratory and if in line with their high standards, the fruit is approved for processing. Within 24 hours of arriving at their factory gate, the fresh produce is washed and processed. Any spoiled fruit is removed and discarded. 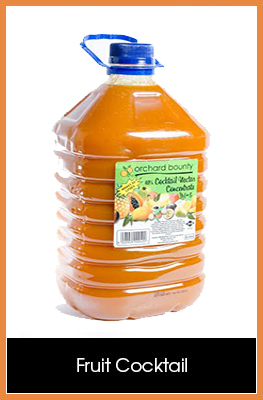 The juice is extracted into a processing system that separates the juice from the cells. The cells are pasteurised and stored at sub-zero temperatures. These products are sold to customers and also used in various recipes. 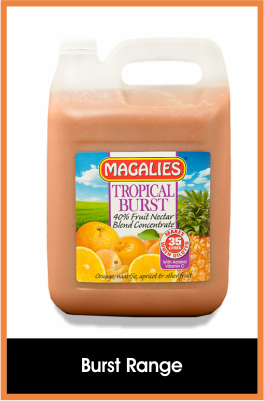 Did you know that the Breakfast Punch & Guava Burst contains a lot of Vitamins? I would really like to mention that I am very impressed with Pinkie. She has gone out of her way to accommodate and help me with my order. She is a great asset to your company. 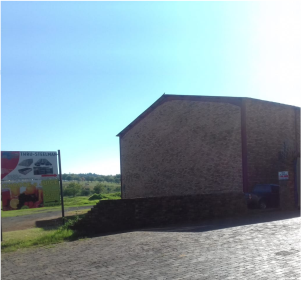 Graag wil ons bevestig dat ons sap en atchar by Choose a Juice te Middelburg koop en herverkoop dan die produkte in Dullstroom. Daar is kliente wat die produkte herken en so dankbaar is dat hul dit weer in die hande kan kry… Choose a Juice se diens en pryse is regtig uitstekend en Pinkie van die Middelburg tak gaan uit haar pad om my te help as ek sekere voorraad soek. 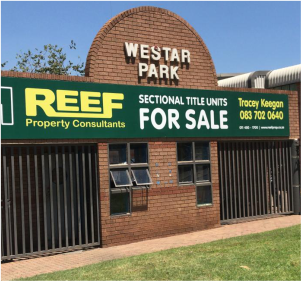 Dis regtig ‘n plesier om met julle te werk. I am very happy and satisfied with their service and helpful staff. Just helpful thank the owner Pierre and also Pinkie that’s always ready to help for the great service! Looking forward to a long working future with them. I would just like to commend you on your excellent service that you are delivering for Choose a Juice. You always try your best to come through for us or make a plan to see that we are satisfied. It is greatly appreciated. Don't you want to start your own business? 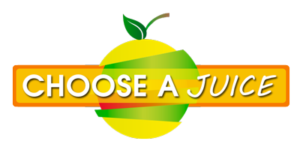 You can earn up to 50% off on any sale of more than R1 000 with Choose a Juice. Let's talk about it!